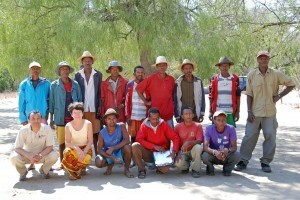 The Forest and Environment Committee (KASTI), made up of village representatives appointed by the villagers themselves constitute the main local partners in Bezà Mahafaly’s management. Its members are always very enthusiastic when called upon to help by the Reserve. 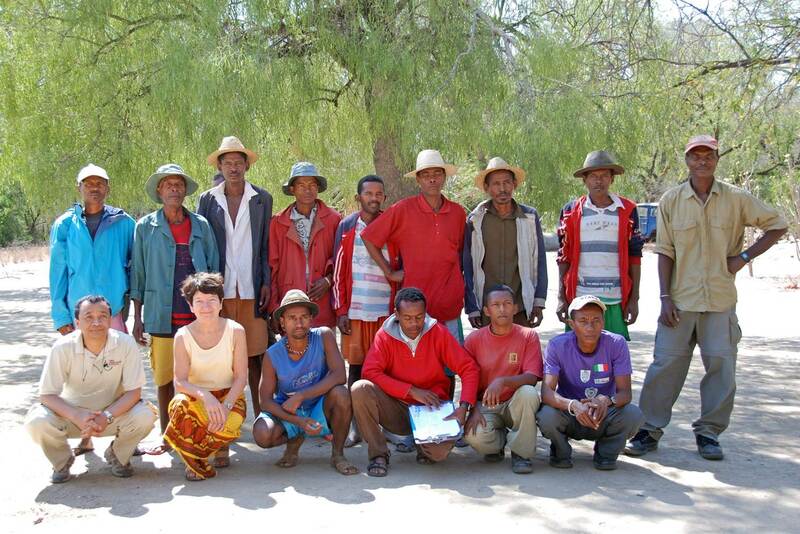 Recently, and in close collaboration with the team from ESSA and MNP, they actively participated in the maintenance of the barbed wire fence surrounding the core zone of the protected areas of Bezà Mahafaly, about 80 ha in size. They also contribute to trail maintenance and support the ecological monitoring program.